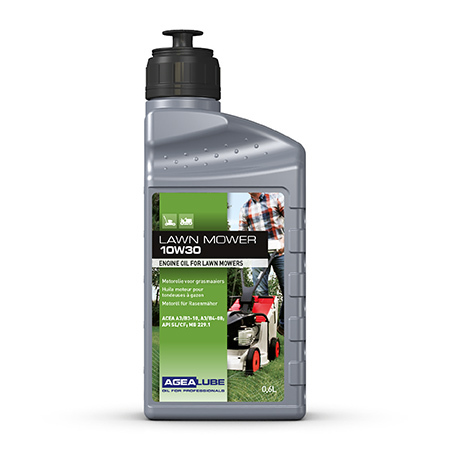 Agealube offers a special range of lubricants and cleaning agents for garden, park and forestry machinery. In small and large packs. For professional and private use. For years now, we have had daily contact with professionals in the green business. This means we have a good idea of what you want as a gardener, tree surgeon, plantation manager or mechanic. 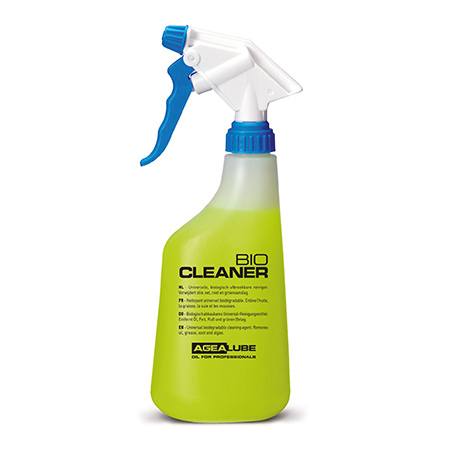 We try to put this to good use by offering you a range of special products at a competitive price. 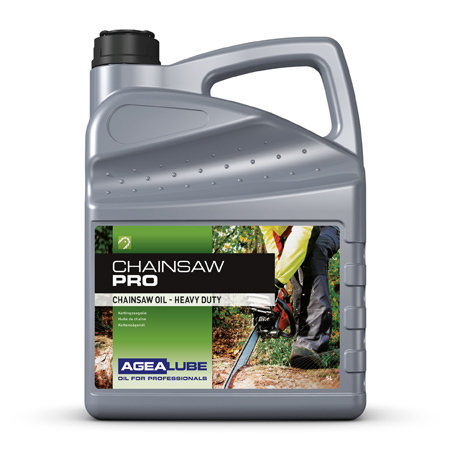 Agealube Protect Wax is a water-repellent, rust-inhibiting and heat-resistant spray-on wax. 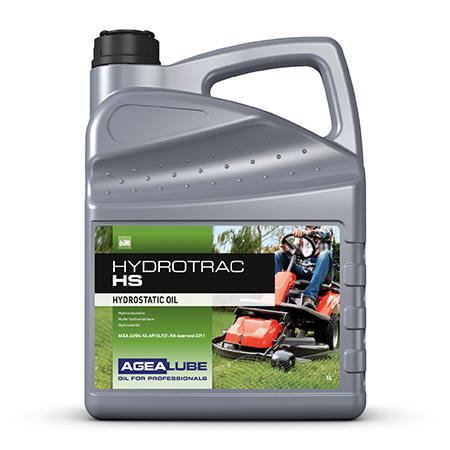 It prevents the adhesion of dirt, mud and green deposits on the lawnmower and other garden and park machinery. Restores the colour and shine of the plastic!